Evviva has a unique space for all of your entertaining needs. 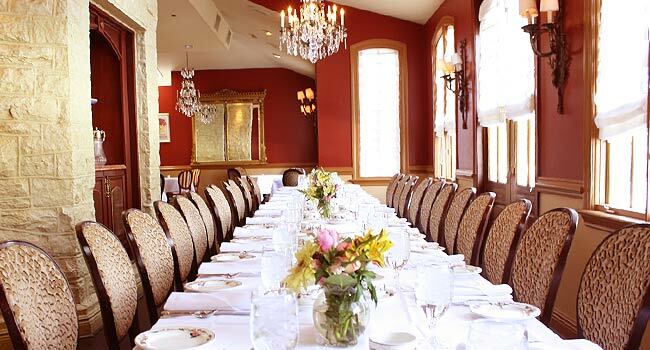 Whether you’re looking to have a small, intimate party or a large gala event, Evviva can accommodate parties from 2 to 200. 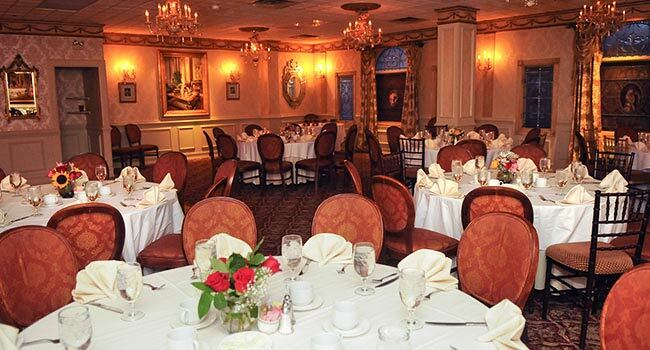 A large, spacious, and elegant room; includes a dance floor and access to a fully equipped bar with private bartender. Our front bistro is a European-inspired room with plenty of sunlight and access to a full bar with private bartender. Rent your own floor in Evviva; includes dance floor, seating lounge, and access to a full bar with private bartender.